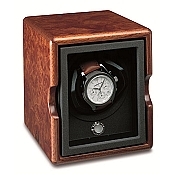 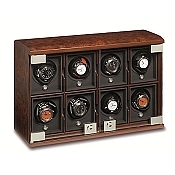 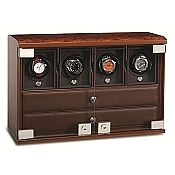 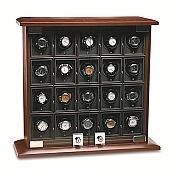 This exquisite selection of Underwood handmade wood watch cases and watch winders finished in Briarwood is the most elegant and luxurious way to display and maintain your automatic watch collection. 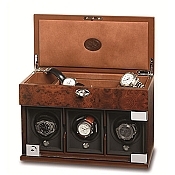 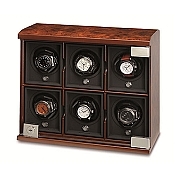 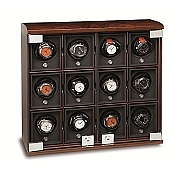 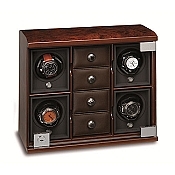 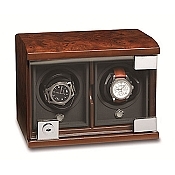 This collection offers watch winders and watch box storage cases in a styles from a single watch-case to a Twenty Module Cabinet. 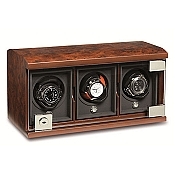 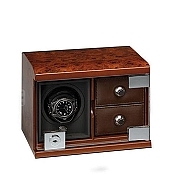 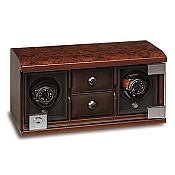 The execution of this luxurious design and finish makes the Underwood Briarwood watch winder case collection a most desirable choice for winding and storing luxury automatic watches.